I wasn't going to share this, as I didn't believe there to be enough content of interest to really supplement a report... However having been prompted to do so I thought why not? Perhaps the history more than epicness will appeal to some?! 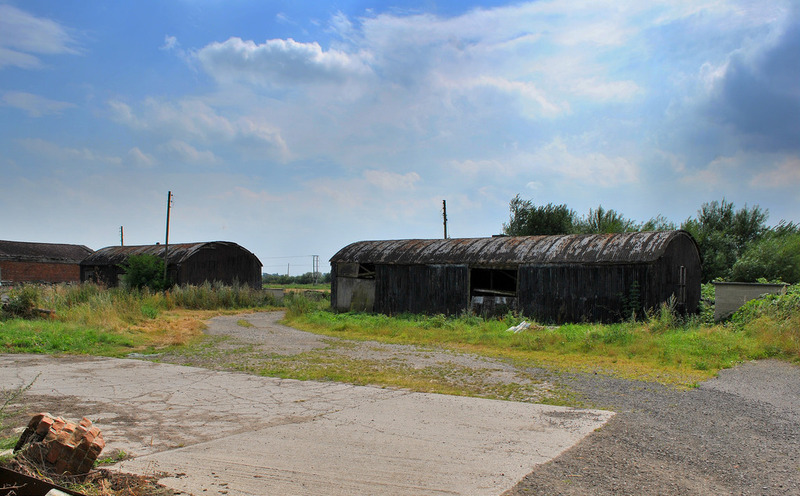 RAF Snaith was completed in 1940 and the first operational squadron to operate here was 150 squadron who flew Vickers Wellington's, a twin engine bomber for those who aren't familiar with WW2 aircraft. As I grew up only a mile and half from here I've heard many interesting stories from the base, one particularly has always stuck in my mind though, and that was from an elderly gentleman I knew who worked on the construction of the base. He and a few others where driving a lorry out of the base when their truck was strafed by a stray Messerschmitt BF 110, narrowly missing them and blowing up part of the fuel dump behind them! I guess this must have been around the time of the Baedeker raids on York... 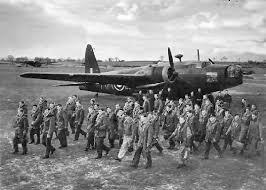 The next squadron to operate out of Snaith was 51 squadron, who arrived here in October 1942 and remained until the end of the war in April 1945, they flew the big four engine Handley Page Halifax Bombers out of the station... Hawker Typhoons of 266 squadron made a fleeting visit in 1944 too, and Airspeed Oxfords of 1508 & 1516 Radio Aids Testing Flights were also based here between 1944 and 1946 when the base was closed. 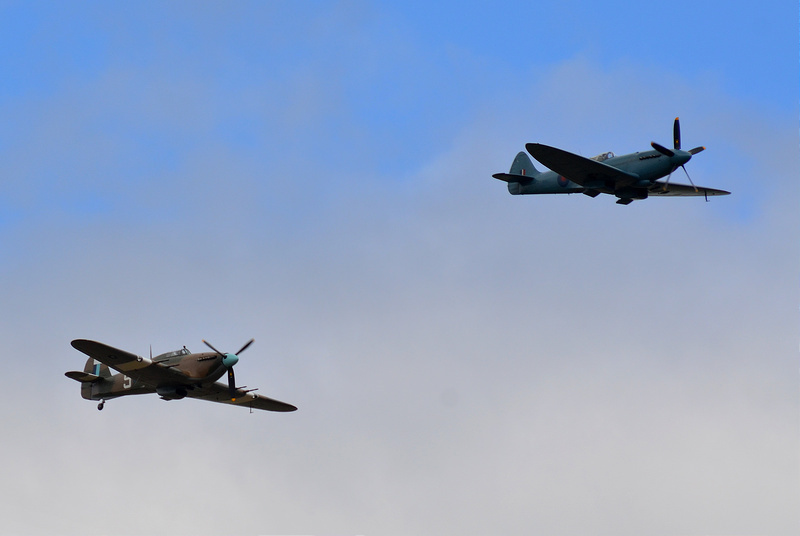 A few from the service too, I personally think it's great to see the RAF still honoring the base over 70 years since they moved out... 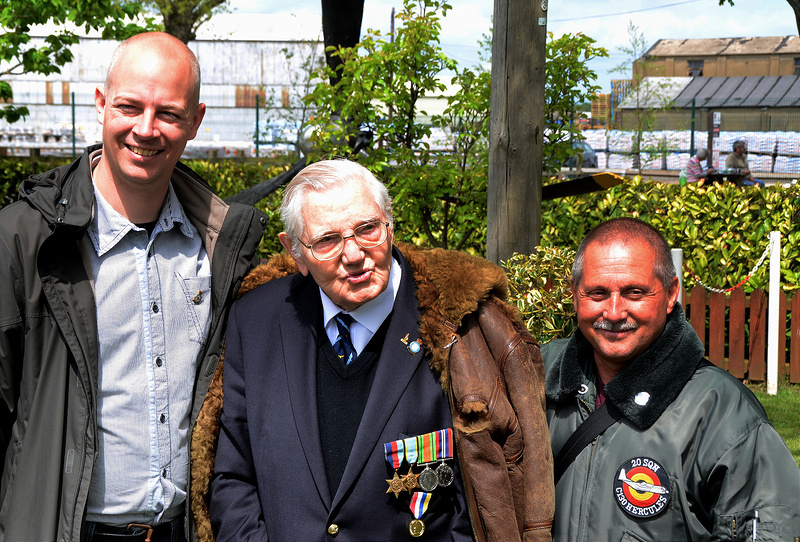 I turn up every year been a local, to pay my respect to these brave men and see the Battle of Britain Memorial Flight pass over head. And that's all folks, not your usual report but I hope you all enjoyed it! 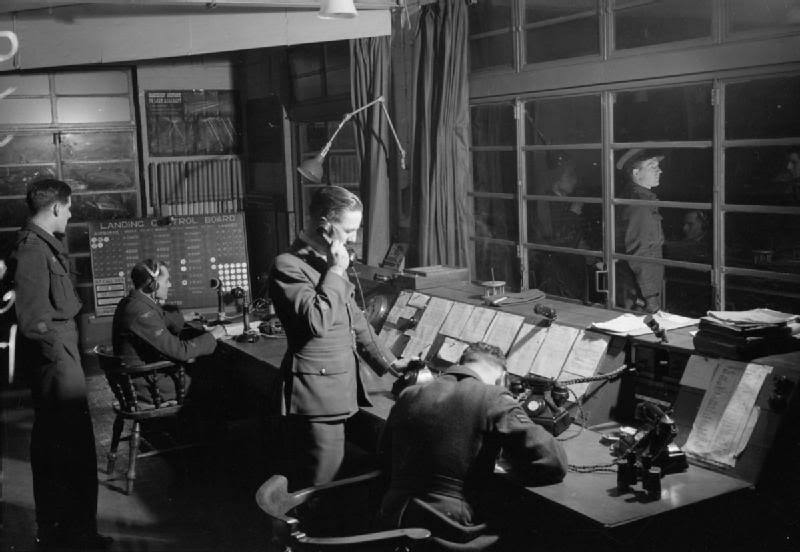 I'm pretty knowledgeable on Bomber Command and these two sites so happy to answer any questions! :) Cheers guys! 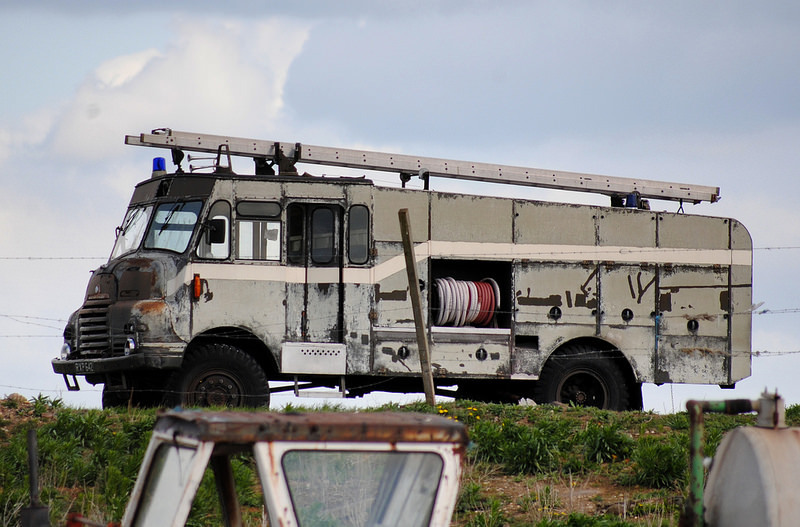 The Green Goddess is the colloquial name for the Bedford RLHZ Self Propelled Pump, a fire engine used originally by the Auxiliary Fire Service (AFS), and latterly held in reserve by the Home Office until 2004, and available when required to deal with exceptional events, including being operated by British Armed Forces during fire-fighters strikes (1977 and 2002). These green-painted vehicles were built between 1953 and 1956 for the AFS. The design was based on a Bedford RL series British military truck. In March 2004, the Government announced that it was conducting a test sale of 40 of its remaining fleet of more than 900 vehicles, and that it was planning to dispose of the remainder. The sale of the fleet has been completed, and most of the vehicles have been sold on to fire brigades in developing countries, mostly in Africa. 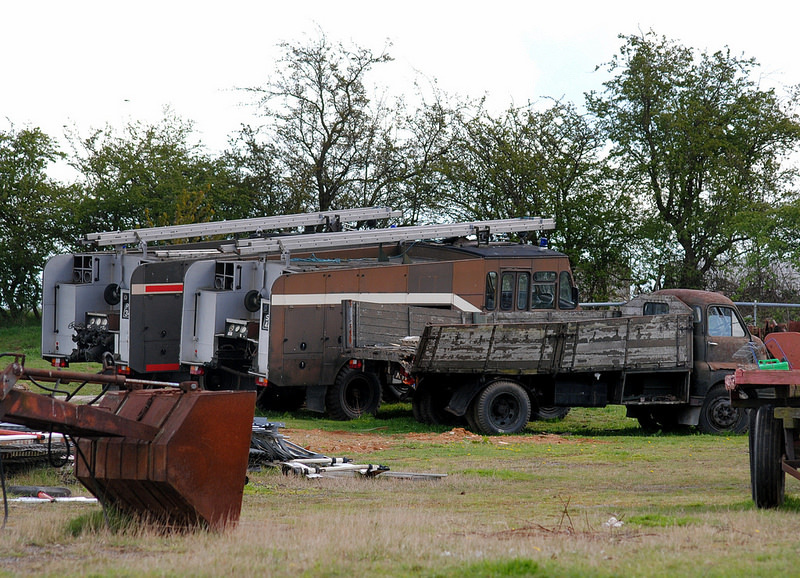 Some appliances were used by ROF's and Power Stations however, and not disposed of by the Home Office disposal, but looking at the pictures at least of them are late Home Office update. I remember seeing them out and about in 2002 on the news! Thanks for posting this, definitely worth it. 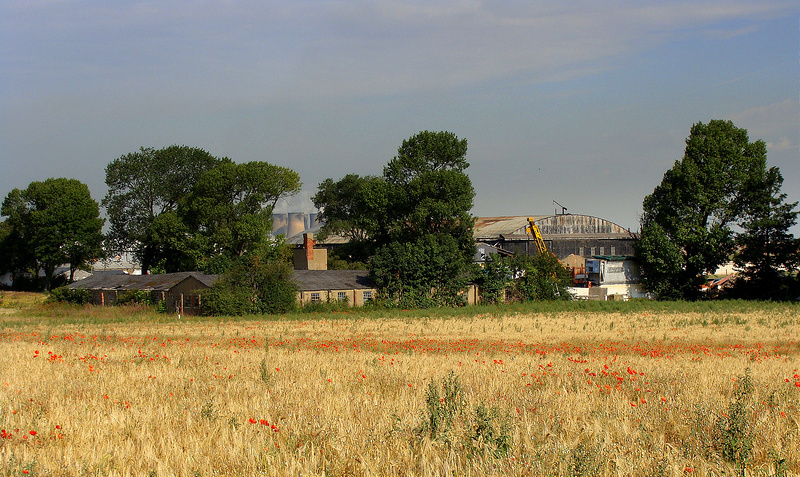 About RAF Selby, did you see any more of the main building, or any other buildings? 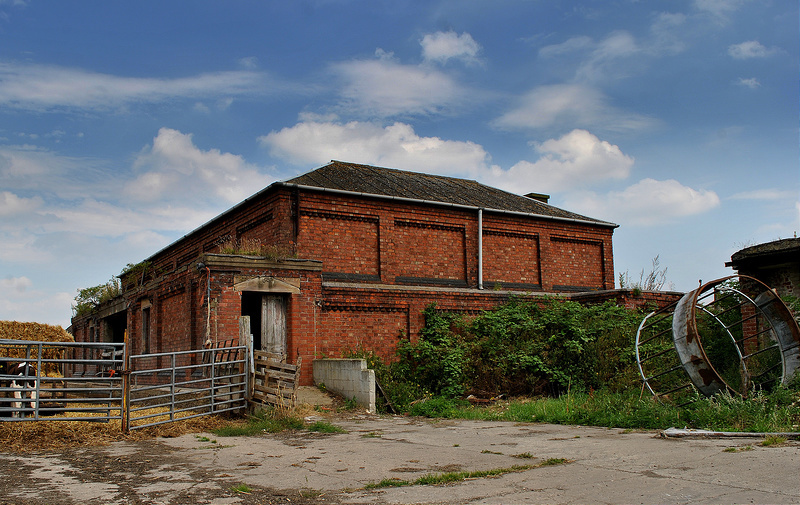 As far as I know, there was no 'RAF Selby' as such, and the building is of an unusual design for a bomb store as 1000 lb bombs were simply stored on dunnage and not stacked to height, so why the need for what looks like a two story building? 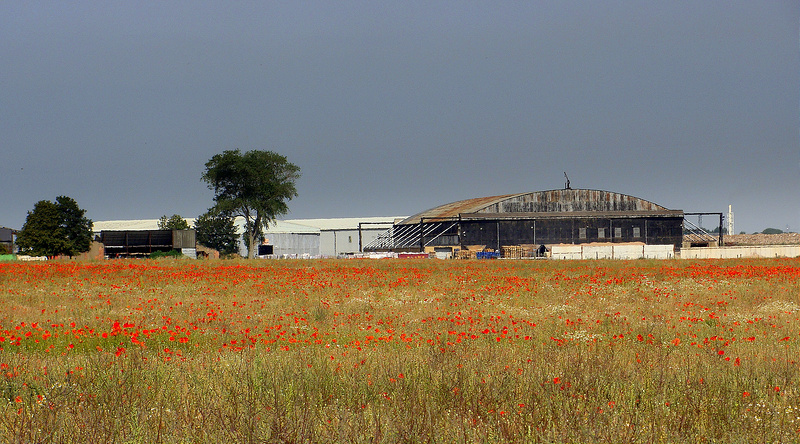 possibly a RAF MU railhead secure store for the 2 airfields for various other stores as well? Thank you for the information. I have lived very close to this site but wasnt aware that there was anything left.